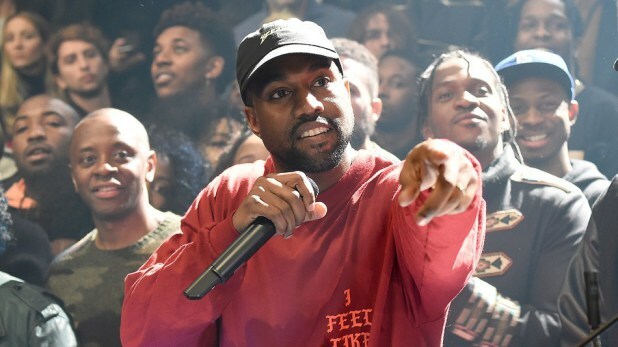 Kanye West Promises Three Albums a Year! 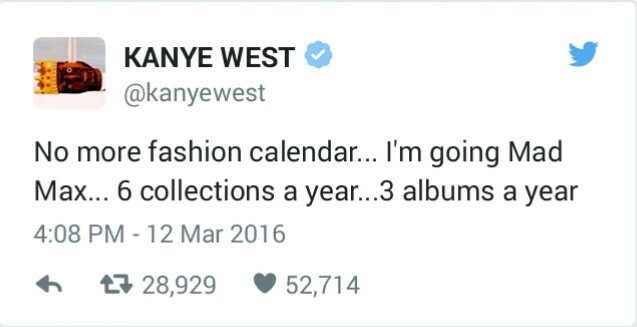 Kim Kardashian’s husband, Kanye West, took to Twitter to tell fans that he’ll be releasing not one, not two, but THREE albums a year. Not only that, but ‘Pablo’ also says he’ll drop six Yeezy fashion collections per year. Well, considering he says he’s still working on final mixes of The Life of Pablo that technically released last month (or did it?) — we don’t know how he’s going to fit in two more albums.